June 7, 2018 • Johnson Systems Inc. (JSI), supplies and installs six (6) CD-3000-SV Control Systems in the Timms Centre for the Arts. 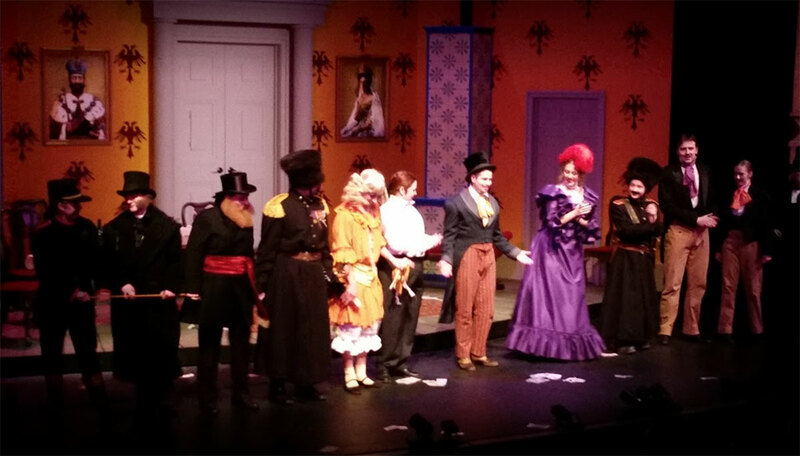 Four (4) systems upgraded the main theatre Strand CD80 Supervisor dimmer racks and two (2) additional systems in the Timms second playing space black box theatre. All six (6) systems were installed in one afternoon with time for cocktails before dinner! 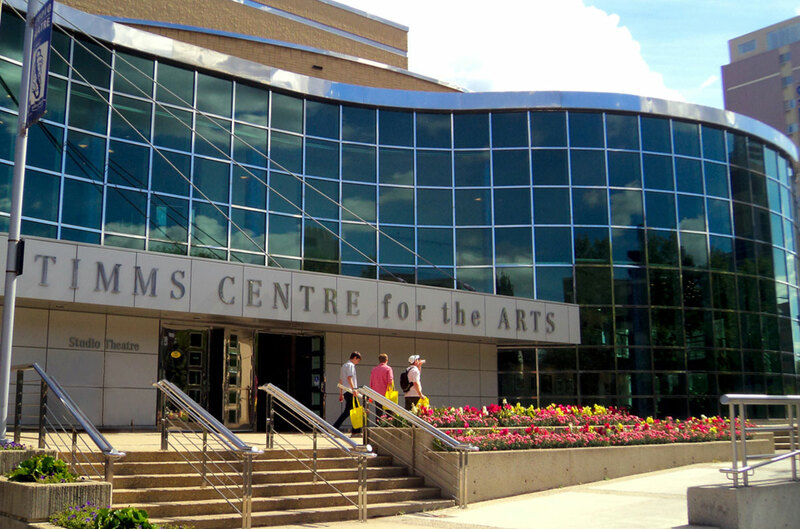 The Timms Centre for the Arts is home to UofA Studio Theatre, the University of Alberta's resident theatre company. "The Processor upgrades will ensure that the Timms Center of the Arts will have a dimming system and that is able to take them into LED technology with a minimal change to the existing infrastructure with a swap out of Dimmer modules (that we will also be purchasing from Johnson Systems). The install took a minimal time and effort. They are truly pros!"